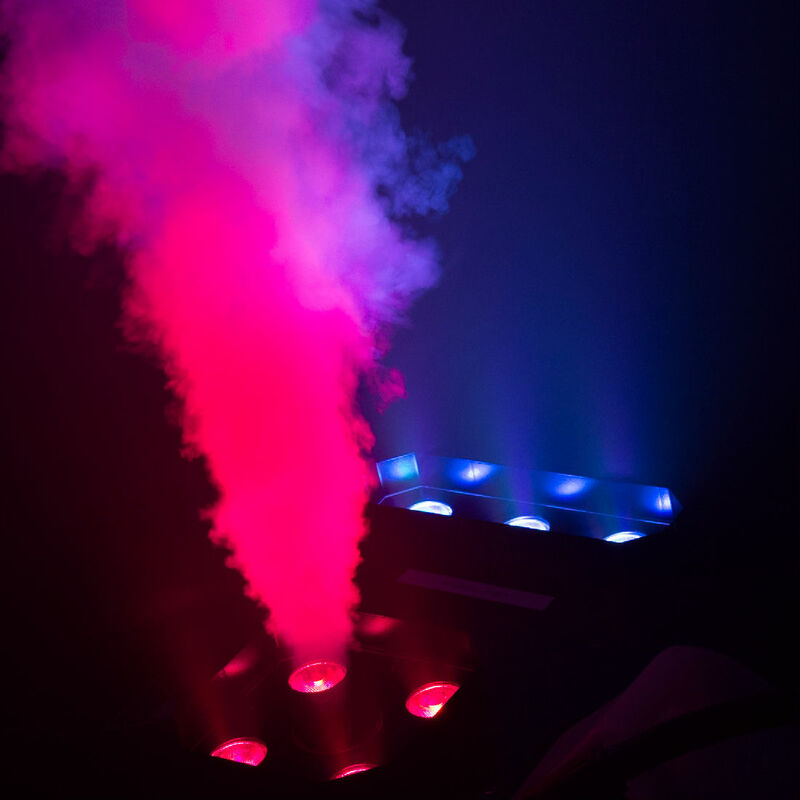 Our BM80 Silent Storm Snow Machine is simply the best! Picture this - you have spent weeks preparing for that tranquil scene in your production, where snow falls gently on a dark winter's night. The actors enter stage left; scenery and lighting has your audience captivated as they hang on the Heroine's every word. The stage manager signals for a light dusting of snow and; along with a perfect finish to a visually convincing winter's night, comes the sound of a jet engine - otherwise known as your snow machine. The solution? Use a BM80 SILENT STORM SNOW MACHINE! 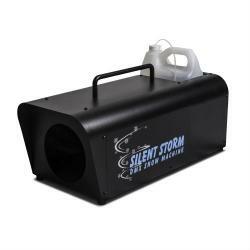 The Silent Storm is a remarkably quiet snow machine with built-in 2-channel DMX for both the fan speed and flow control. The Silent Storm boasts 70% more output than it's predecessor and is taking the snow machine market by storm. 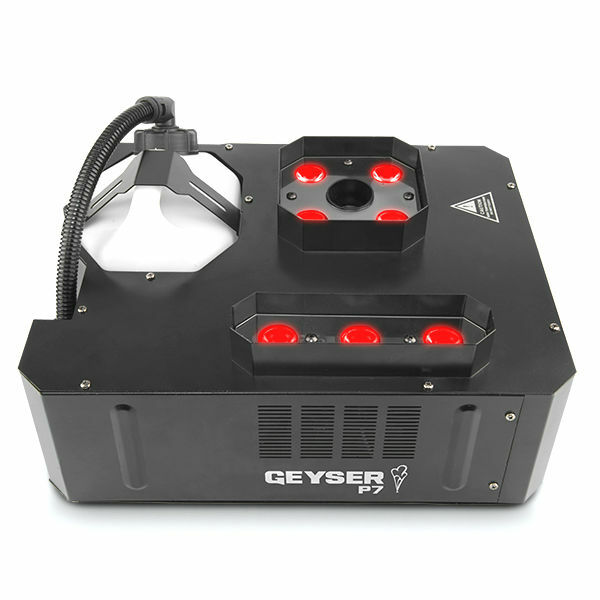 Be sure to check out the "More Info" link below to learn more about this great snow machine. Uses our special Theatre Effects Snow Liquid to create soap foam snowflakes that are incredibly realistic and don't leave a sticky residue. Coverage is about 25 feet depth and 15 feet wide, depending on machine height and ventilation - use two machines to cover a standard 20 foot x 40 foot stage. Output is adjustable from tny flurry-like flakes to a full-blown blizzard. When used continuously at full output, snow will build up on the floor, but it feels wet like water and does not leave a sticky residue. Machine has a one gallon tank which, when filled, will last about 40 minutes at 50% output. Requires BM61 Theatre Effects Snow Liquid. Wizard Tip: Use with a strobelight for a great haunted house "disorienting" effect! Remote or DMX control for both fan & flow settings. Built-in 1 gallon fluid holder. One-Year Warranty on all parts and service! Dimensions: 10-1/2" x 11" x 20-1/2"